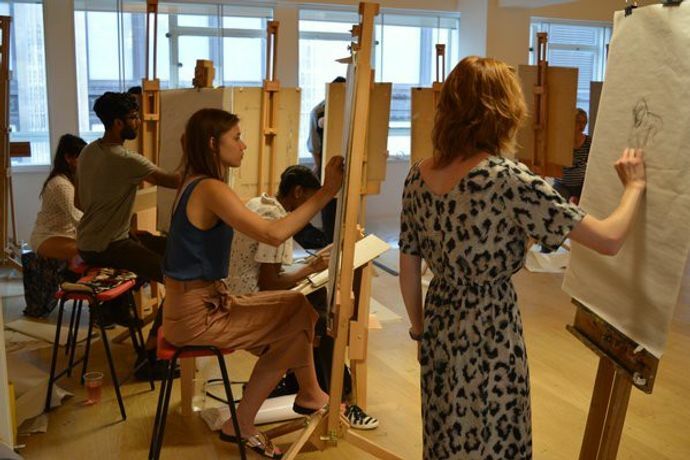 Join us on Friday evenings for our life drawing drop-in sessions, which provide a relaxed and thoughtful space to unwind at the end of the week, not far from the office. Several approaches to life drawing will be considered, and there will be a different model each week, with a variety of poses both long and short. This class is suitable for those new to drawing as well as for those who are well practiced on the drawing board. No need to pre-book, just drop-in and pay on the door or if you prefer you can book a 5 week course.